Rinsing your toothbrush after brushing removes some of those ferociously hungry bacteria, but not all. 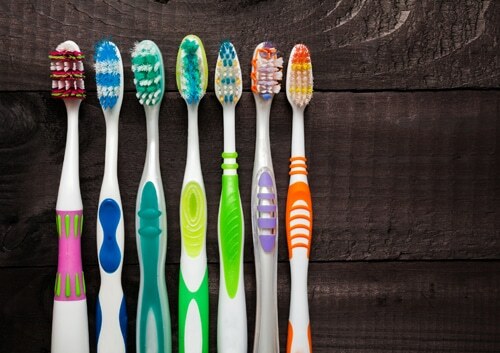 The Canadian Dental Association says that bacterial infestations develop on toothbrushes within a month of daily use. The CDA also states that unless a toothbrush is sterilized before being packaged, it’s going to come with bacteria – free of charge! Dr. Rajasekaran and our staff recommend that you toss your old toothbrush in the trash and purchase a new one every three months. Children tend to bite on their toothbrushes, which makes the bristles degrade and fray faster. Chances are kids may need to have their toothbrushes changed more frequently. I see, that https://libertyortho.ca needs unique and fresh content.